Supported browsers Google Chrome version 24.0 (or higher) and Internet Explorer version 9.0 (or higher). Organization registration for 2018-19 California Cash for College (CCFC) workshops is now open! Thank you for your interest in hosting a CCFC workshop in your area. Please register to become an approved Cash for College Organization. To learn more about what it takes to become an approved CCFC Organization, please view our Partnership Agreement. Once your request has been approved, you will receive information electronically to complete your account creation to access the CCFC Workshop Management System (WMS). You will login to WMS to register your workshops, assign site users and contacts, order materials, and access training and useful resources to make your workshop successful. Thank you for hosting a CCFC workshop in your area. CCFC workshops are offered beginning on October 1, 2018 and run through the March 2, 2019 Cal Grant deadline. Please login to register your workshops, order materials, and access training and useful resources to make your workshop successful.  The CCFC program consists of financial aid workshops managed by the California Student Aid Commission (Commission), in coordination with CCFC Regional Coordinating Organizations (RCO). To learn more about regionally coordinated CCFC efforts across California, please contact the RCO serving your area. To locate your RCO click here. Become an approved Cash for College Partner (Organization, Institution, or Agency) to host a Cash for College Workshop. Register Today! 2018-19 Cash for College Workshops run from October 1, 2018 through the March 2, 2019 Cal Grant Deadline. 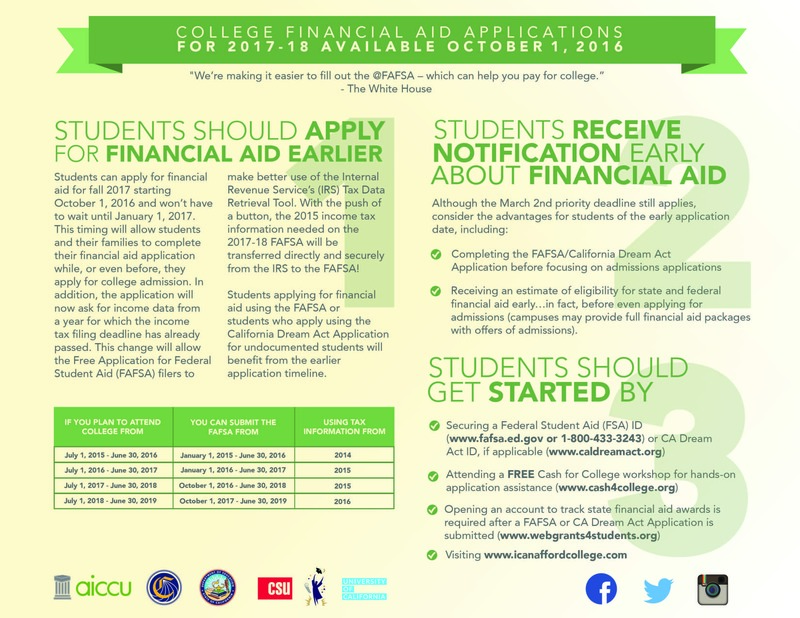 FAFSA and California Dream Act Application submission window opens October 1. Register to attend a FREE Cash for College workshop to get hands-on assistance completing and submitting your financial aid applications by the March 2, 2019 deadline. This functionality is for Legislators use only. Legislators can enter their official email here and regiser for retrieving the Workshop information fo one time. The WMS generates a report for all the available workshop, and send across to the provided email. Everytime when evere legislators need report, they have to extract the report in this way].